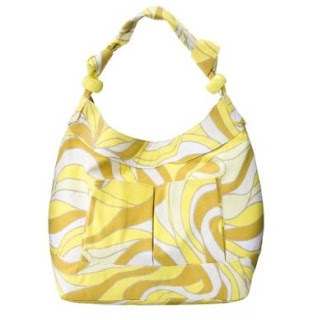 Why not get that bag that fits eveything in a pattern that screams summer? Find this one at Target for just $15.99, here. pretty cute and the price is right! I love this bag for summer!